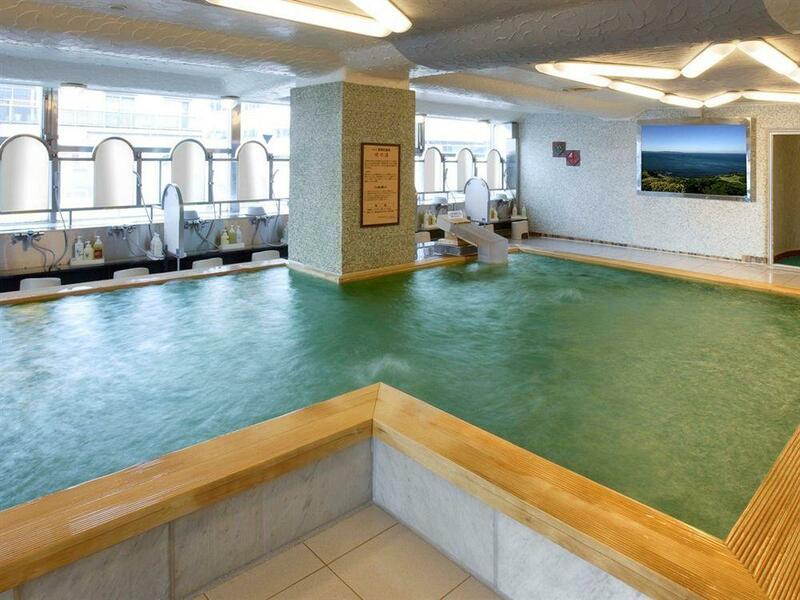 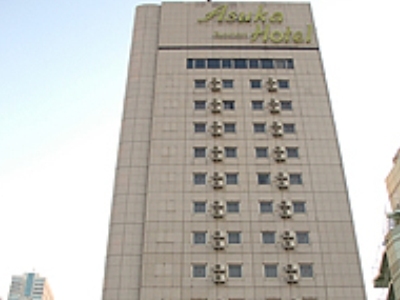 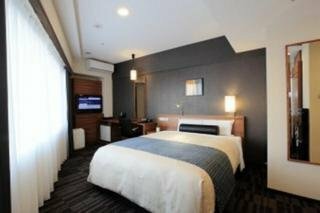 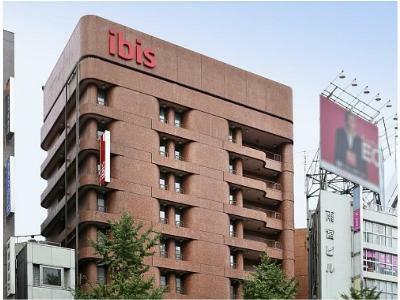 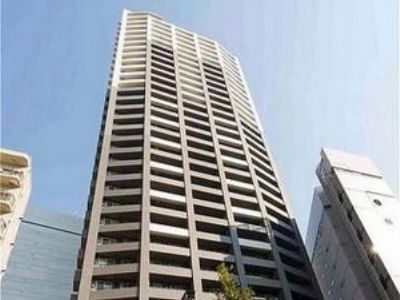 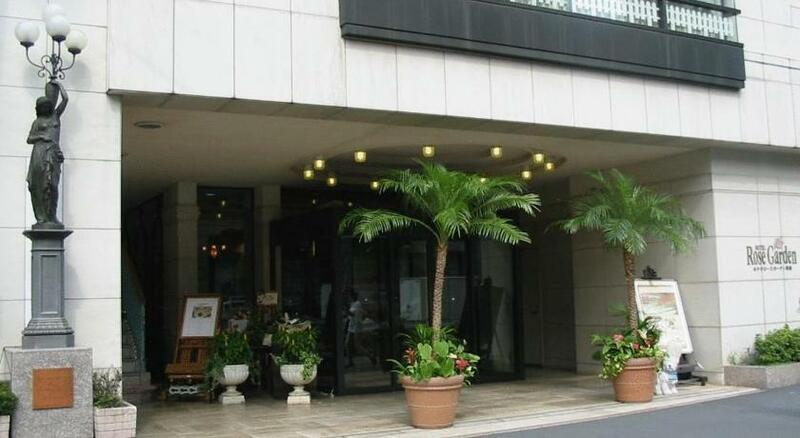 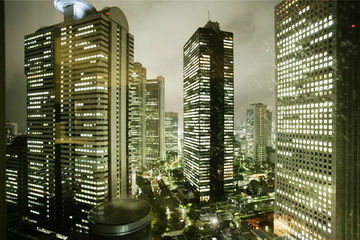 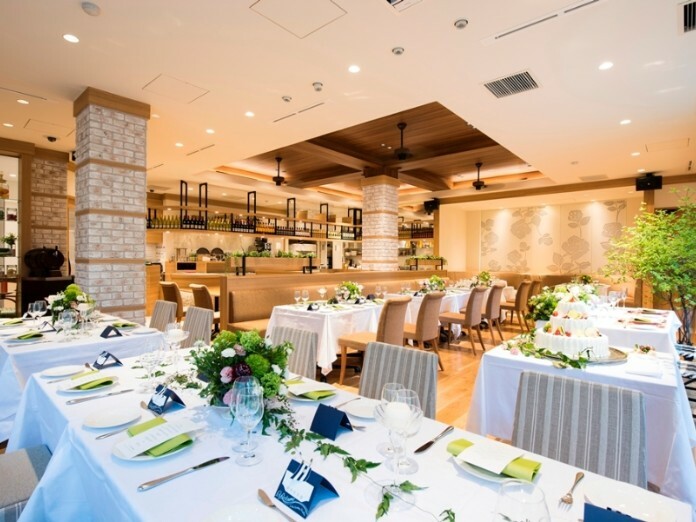 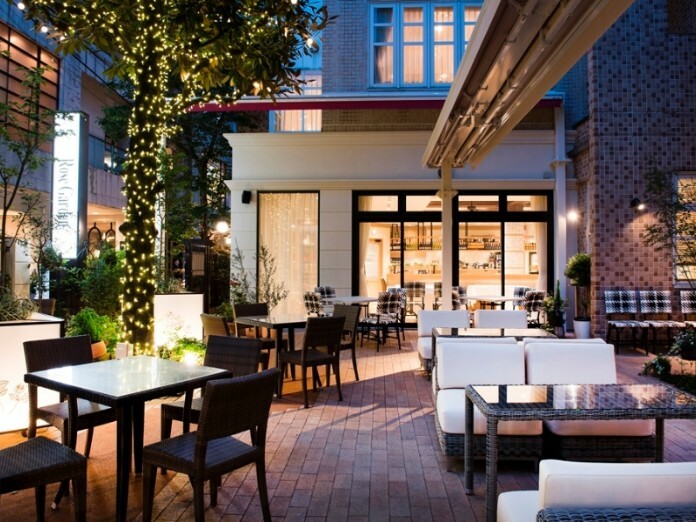 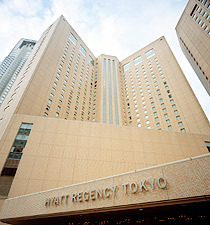 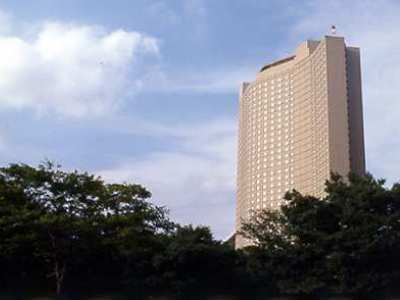 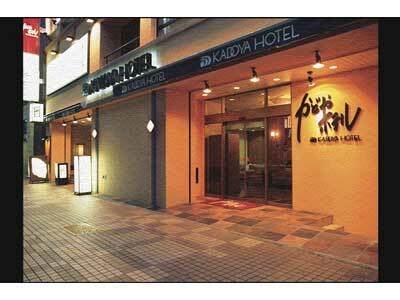 The hotel's central location is absolutely ideal, providing guests excellent access on foot and by car or train to the main business, entertainment, dining and shopping hot spots of Japan's capital. 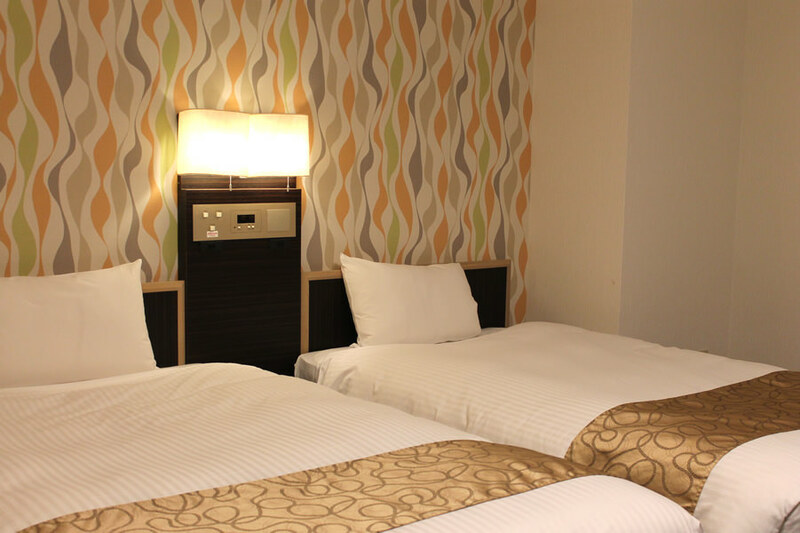 This hotel is situated within only a few paces of the nearest tube station and only minutes from both Shinjuku main station and the Shinjuku expressway. 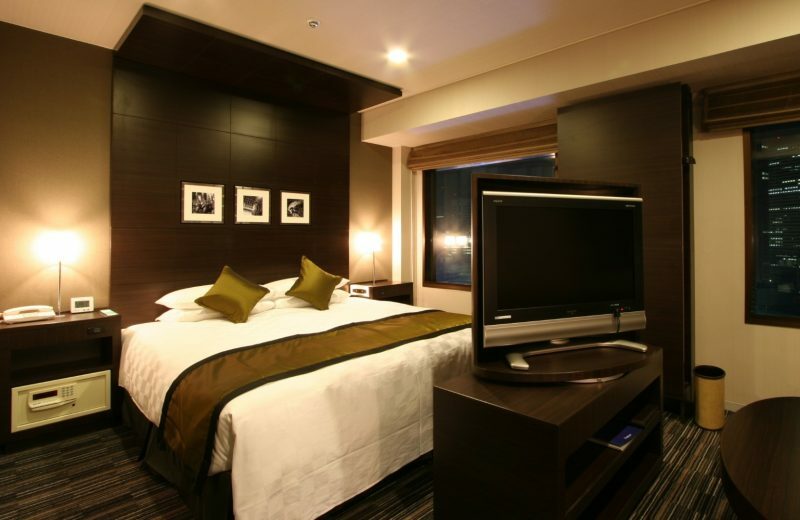 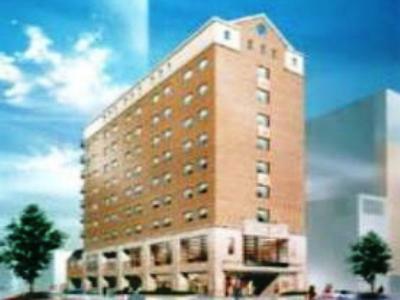 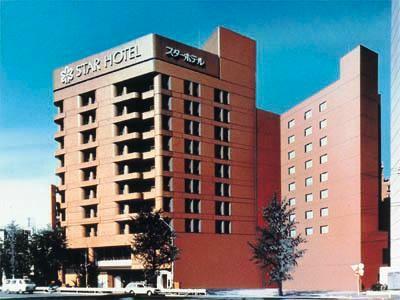 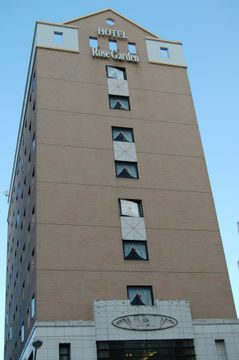 This hotel comprises a total of 100 single, double and twin rooms. 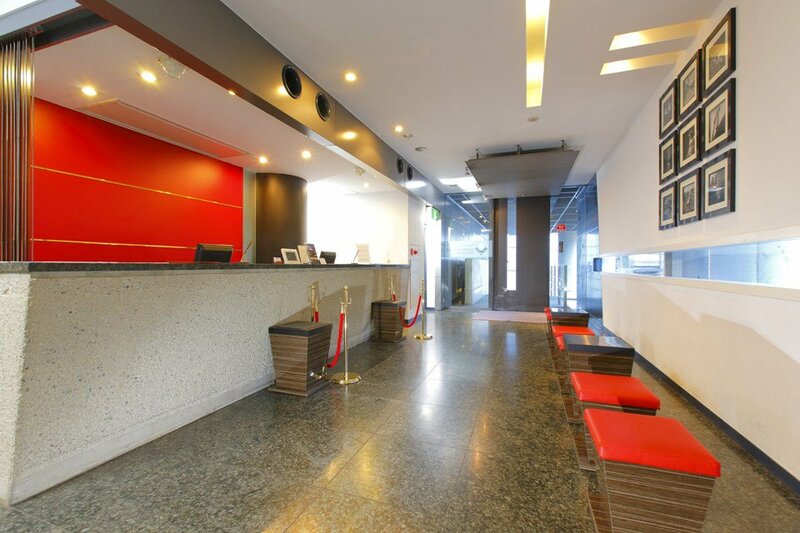 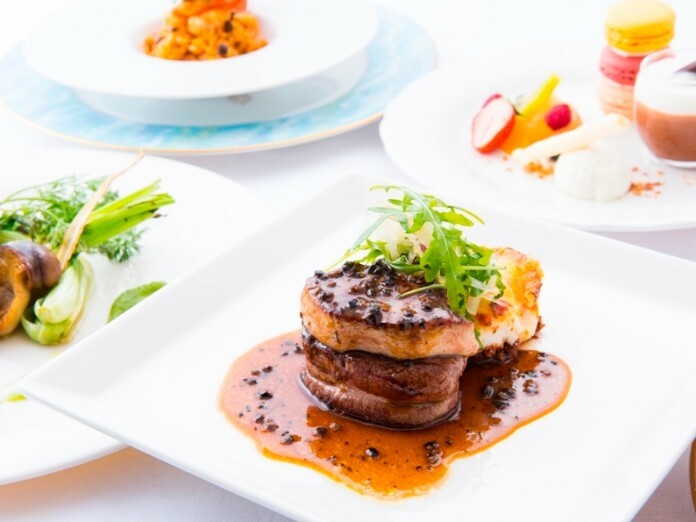 Business travellers, especially, will appreciate the flexible catering team, meeting rooms and conference facilities on hand to cater for all their needs. 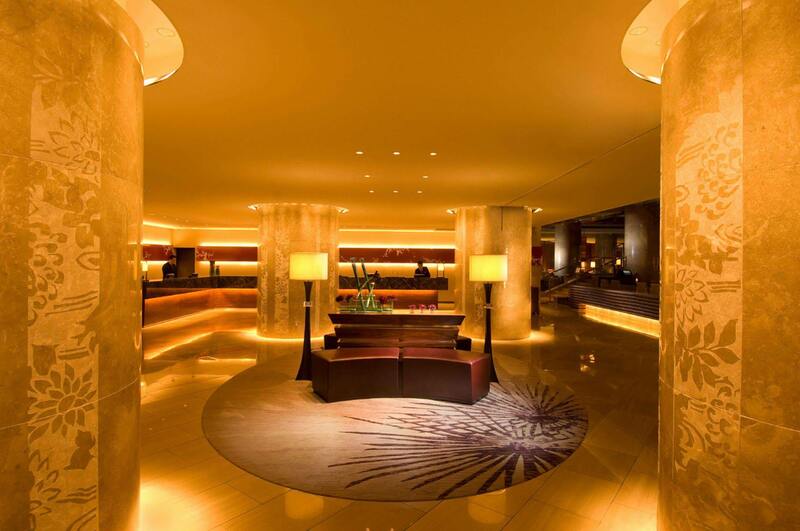 Facilities on offer to guests include a lobby area with a 24-hour reception, a hotel safe, a breakfast room and conference facilities.